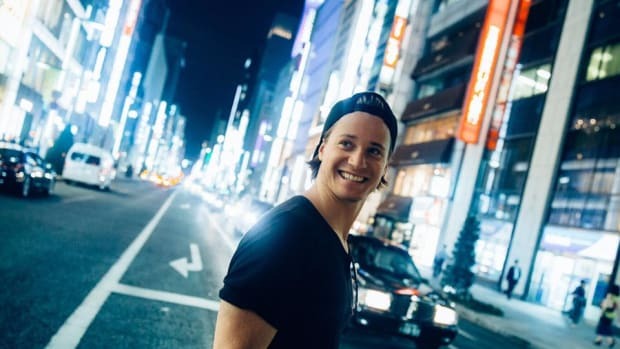 Kygo x Imagine Dragons could actually be happening! 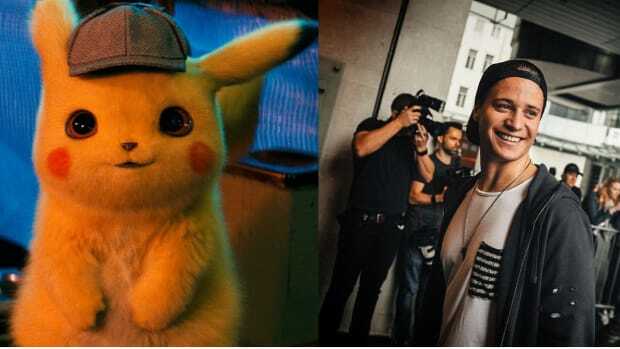 After collaborations with U2 and OneRepublic could this be the next big Kygo collab? 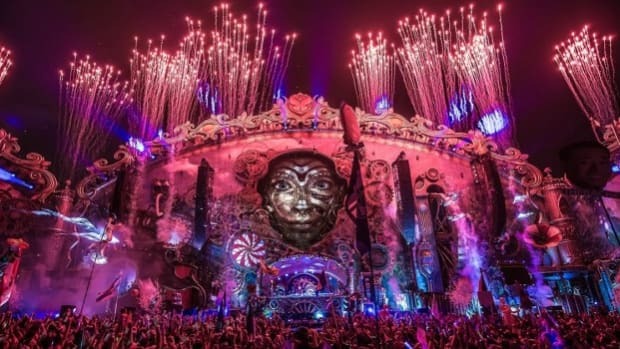 No stranger to collaborating with the who&apos;s who from the world of Pop as well as rock music, the ever so versatile Tropical house king of EDM, Kygo, might soon be collaborating with Vegas Pop Rock band, Imagine Dragons. Sparking conversation and deliberations, Kygo took to his Instagram account and posted a sleek and stylish picture of him with the guys from Imagine Dragon. 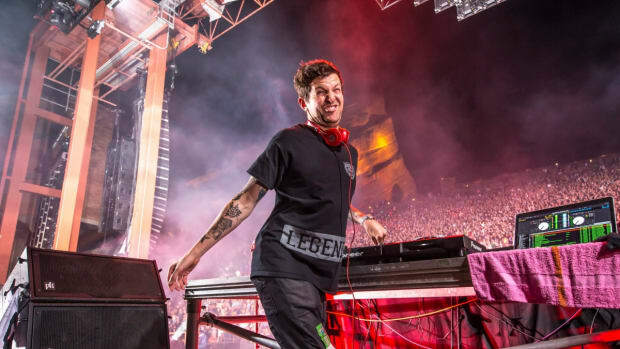 With Kygo in the forefront, moving on to picture each of the four band members from Imagine Dragons, this post was accompanied with a simple emoji of musical notes and nothing more. 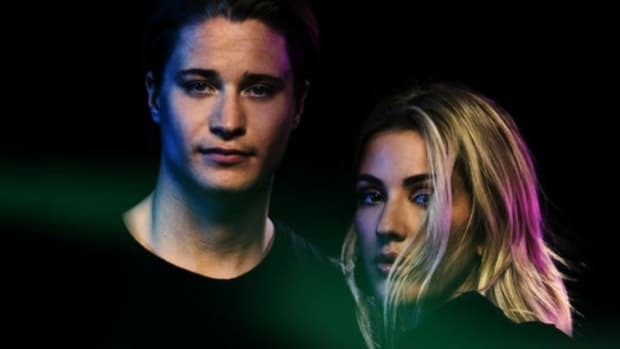 While this could be a remix by Kygo for one of the bands top hits, most are hoping its more than that and an actual collaboration between the talented artistic minds. 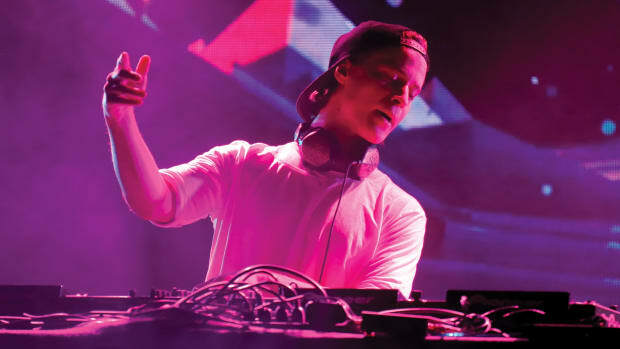 Think about it, while the prospects of a "Believer" Kygo remix is extremely tempting, we can only begin to imagine what a collaborative effort with the band and Kygo would sound like. While Kygo himself is a stunning musician and builds most of his tracks over Piano tracks of his own, his collaborative efforts with a live act as strong as Imagine Dragons talented four, Dan Reynolds, Wayne Sermon, Ben McKee, and Daniel Platzman would definitely yield remarkable results in our opinion. 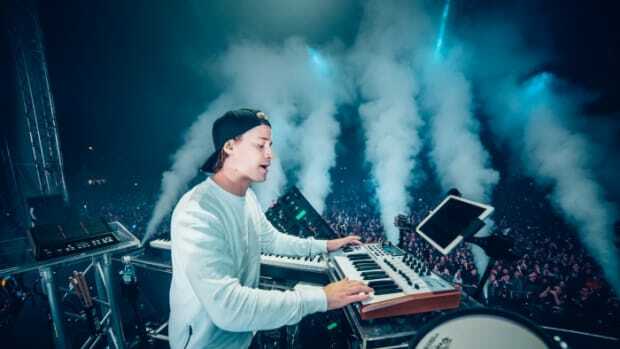 If there&apos;s a pattern to be seen, Kygo is known to tease upcoming collaborations and his new works close to release dates and doesn&apos;t let them simmer long. 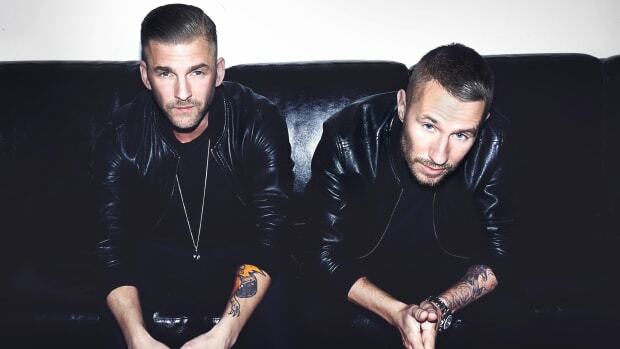 Well, in this case like others, we hope for the same and whatever form of a collaboration this is, may it be a remix or a new release, we&apos;re sure they&apos;ll "Steal The Show"!